Want to try a new, delicious cookie recipe? 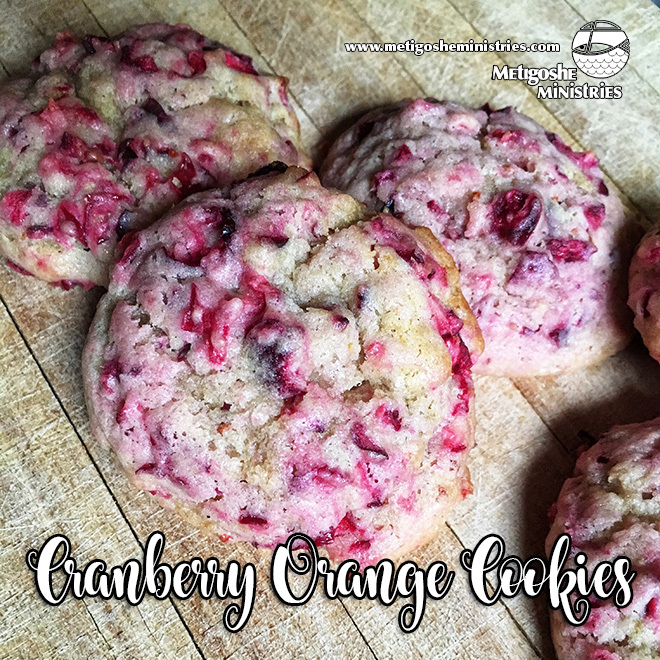 Bethany’s Cranberry Orange Cookies is the one to try. This recipe is a favorite with our retreat guests and staff. The cookie jar does not stay full for long! The recipe can be found on our blog. Click Here to go directly to the recipe. Happy Baking!